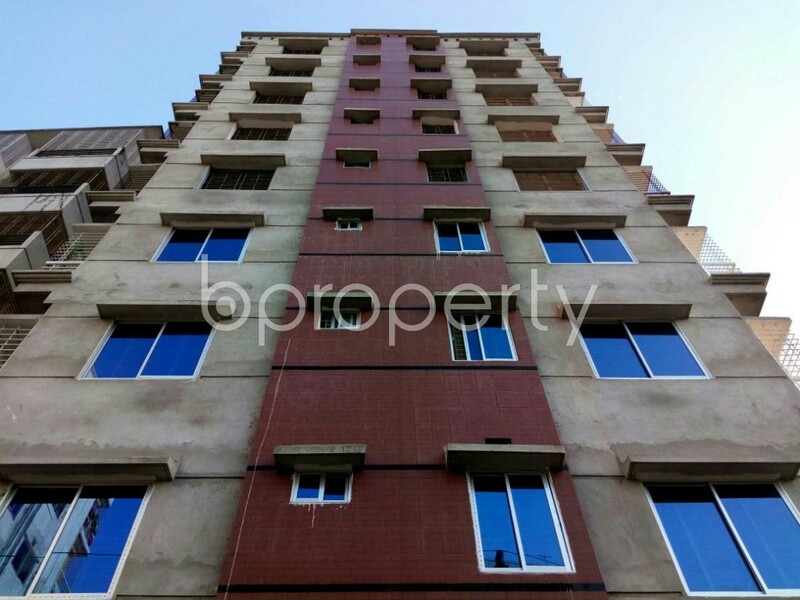 This is the right place for you if you are looking for a flat for rent in Mohammadpur area. We have the news of this lovely home that comes with an amazing floor plan, roomy living space, 3 beds and 2 baths. We know that choosing a new home can be an overwhelming experience as it involves a lot of decision making such as the availability of daily necessity like water, gas and electricity. All the washrooms are attached with quality and durable fixtures. This apartment will keep you relaxed as all these services are readily available. The price of this flat is BDT 16,000. A private parking space comes with the offered flat will be there for your vehicle accommodation. Advance for 2 months.